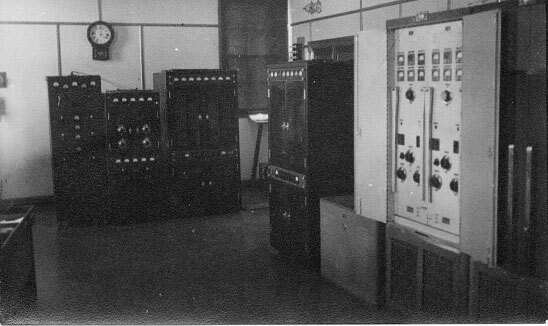 1940: New receiving station opened (those responsible for technical installation were P Suckling, Engineer, and JG Hogan, Technician) plus associated alterations to the original 1913 buildings. The first ‘Mechanician’ Herbert Granville (or possibly George) Taylor, known as ‘Carnie’, was permanently appointed to the station. 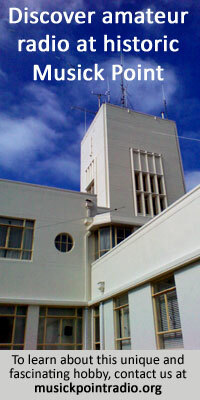 Rigging work was performed by Lines Staff, Invercargill. Further staff increases in 1940 due to additional naval services. In November, Anderson’s Limited, an engineering firm in Lyttelton, was selected to supply three 150ft self-supporting towers. 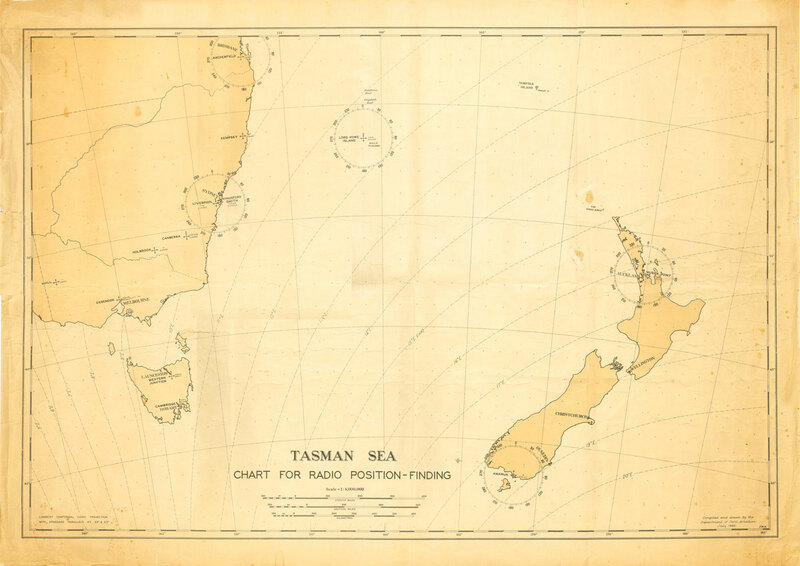 On 27 November, Awarua Radio and Wellington Radio received the RRR message (Raider Attack) from the ill-fated RMS Rangitane as she was shelled and sunk by German warships disguised as Japanese freighters 300 miles east of New Zealand. 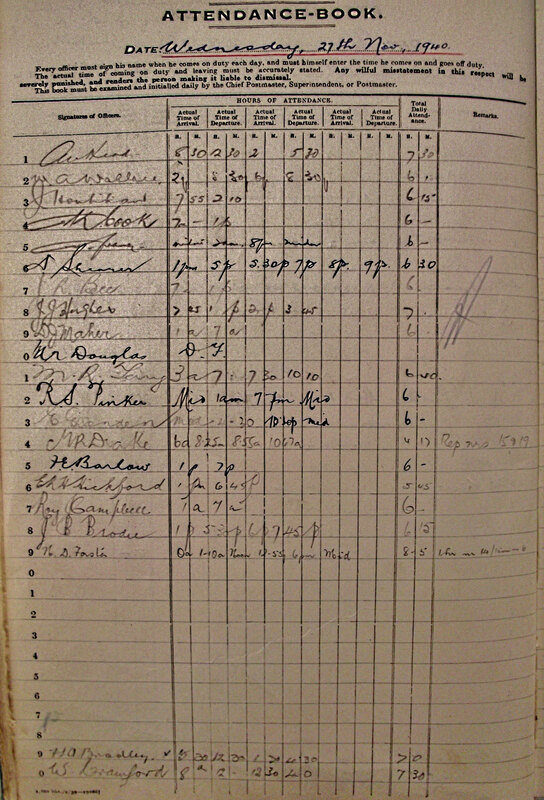 The attendance book for Awarua Radio shows radio operators DJ Maher, Ellie Ellenden and Murray Terry on duty when the RRR message was received from Rangitane. 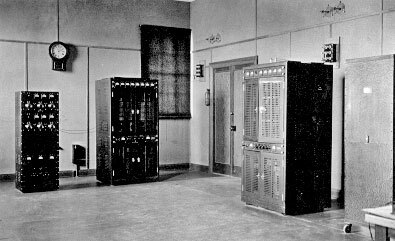 It is not known which operator handled the message. Courtesy Alex Glennie. Click to see full page. 1941: Three 150ft steel lattice towers were erected, replacing the 394ft tower demolished three years earlier. Coast watching service commenced, with officers recruited from NZ coast stations. 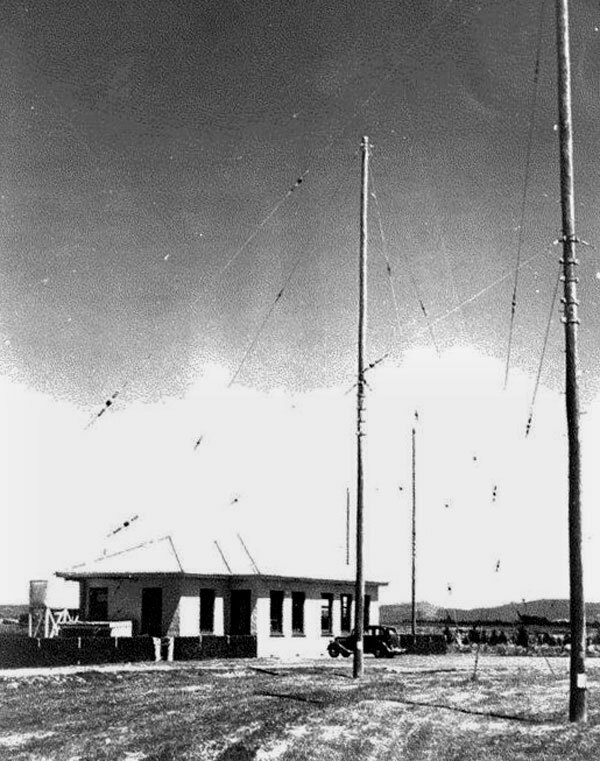 Auckland Island and Campbell Island commenced communication with ZLB. Further naval services introduced and staff increased considerably. Dog Island commenced on radiotelephone. 16-room dormitory erected for single officers. 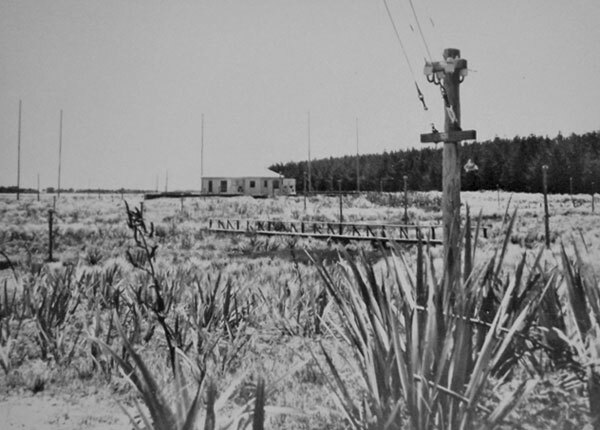 The above photograph clearly was taken outside the old receiving station, later the cookhouse/accommodation and singles quarters at Awarua Radio. You can see the old transmitter building in the background. 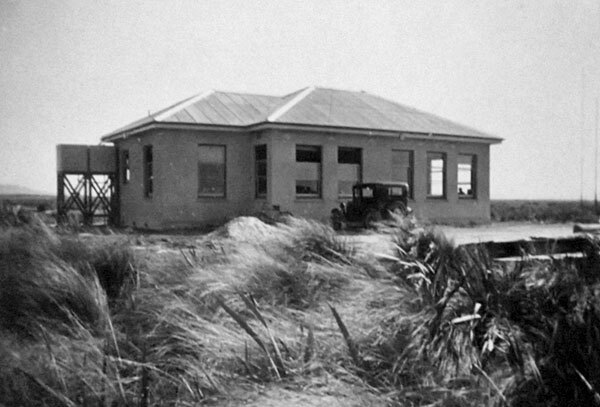 A wartime (1942) photograph of Awarua Radio ZLB showing the transmitting building, the living and domestic quarters, and the Army guards encampment. 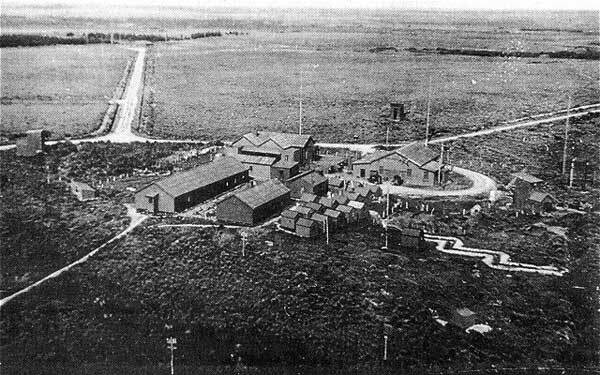 A road leads to the recently built Receiving Office visible in the top left. A road to the right leads to the HF DF stations (out of the photo). Clearly visible are the three massive concrete anchors for the 394ft mast of the original Telefunken spark transmitter. As can be seen, the ground is flat and swampy in parts. 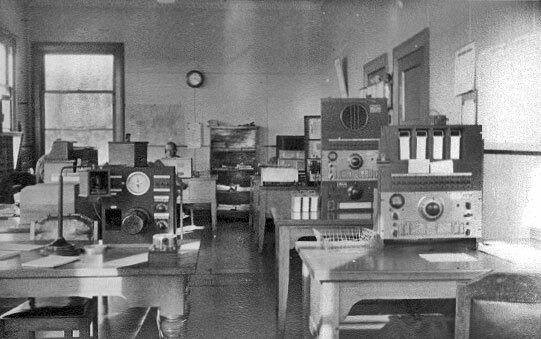 Guards’ post (centre of photo) at entrance to Awarua Radio. 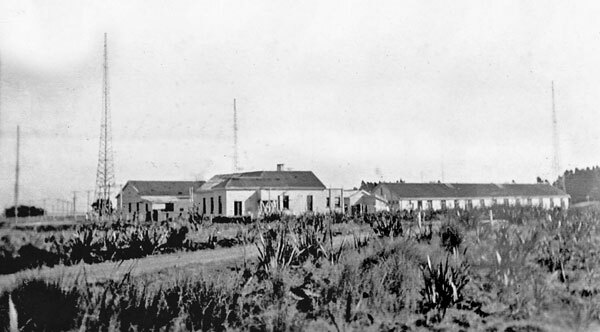 One of the original staff cottages at left. 1943: HF DF No.2 opened for naval services. HF DF and staff transferred from Taieri Aeradio and service commenced. BBC Advanced Programme ceased. Eight rooms added to dormitory. 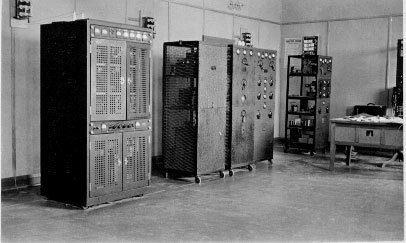 1944: Weather broadcasts commenced on radio telephone circuit 1840 kc/s. 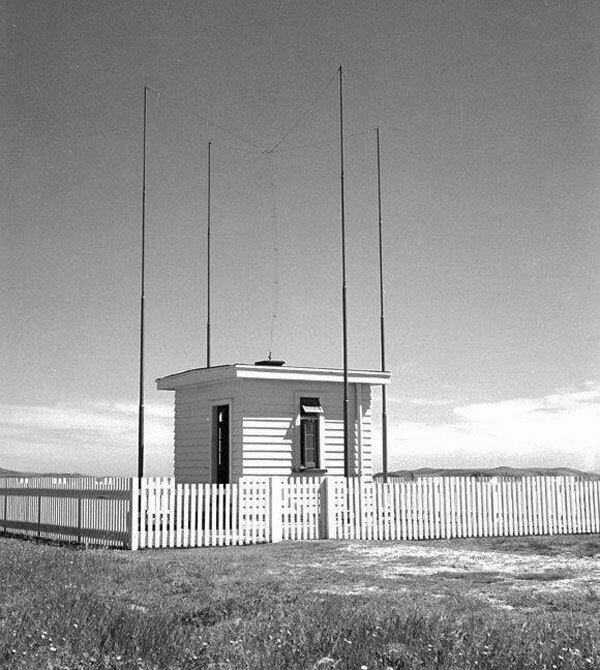 Full-time meteorology observer begins; first observer was LAC Hay (see photo from 1946). The Jennings family, from their farm just up the road at Wards Crossing near the current phosphate works, supplied all the milk and cream to the Awarua residents from “a long way back”. I have a P&T document dated 1944 where the P&T owed 3-4 pounds on their account to the Jennings family. Superintendent AW Head retires and is replaced by LG Emens. 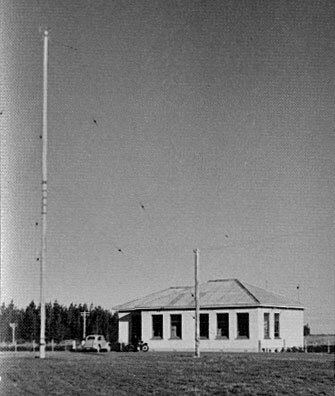 In July, Awarua Radio passes domestic telegraph traffic when landlines are brought down in a Canterbury gale. 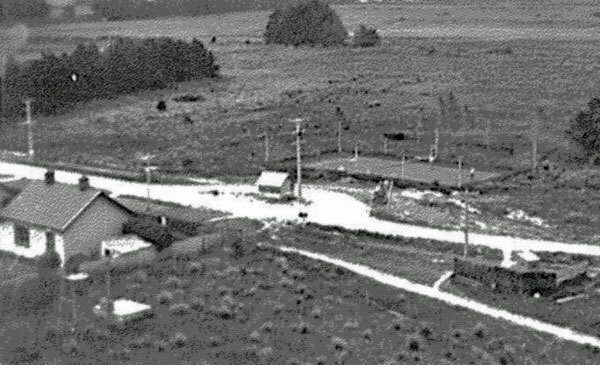 In August, a Canterbury snowstorm interrupts all landline communication south of Christchurch. Awarua passes traffic with Auckland, Wellington and other stations (see photo below). 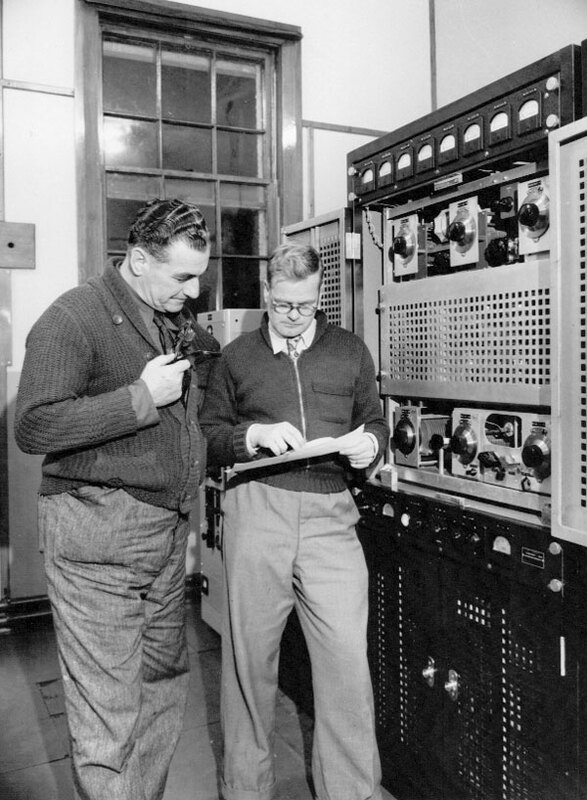 August 1945: ZLB Awarua Radio operators at work when ZLB had to handle extra traffic due to a major snowfall in Canterbury which took out landlines. Photo courtesy Alex Glennie. Click to see staff names. 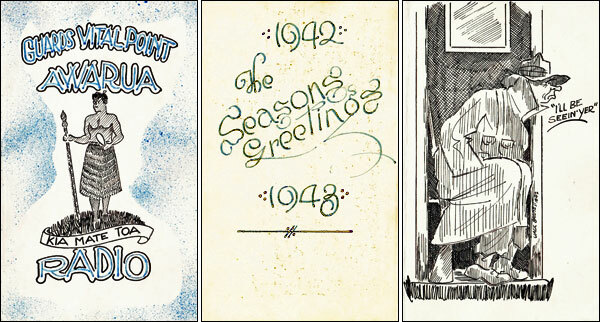 1946: Peace again and area scheme of traffic disposal introduced. 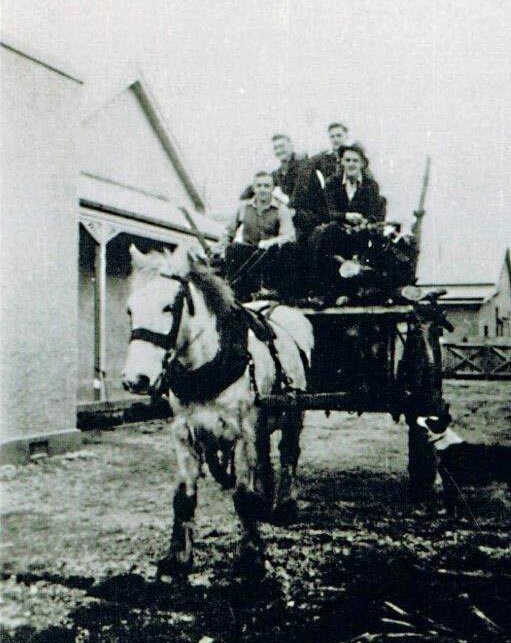 Official transport introduced from Invercargill. Andy Smith (pictured above) took over from Roy Schdroski as Chief Technician on Roy’s retirement and followed a number of technicians who came up for retirement including Laurie Edgerton who started some six months before me at Awarua. 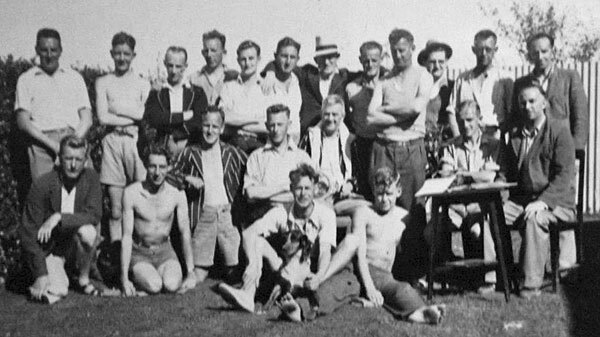 For many years but both Andy and Roy carried out the visits to Awarua. 1947: LG Emens promoted to Superintendent of Auckland Radio. 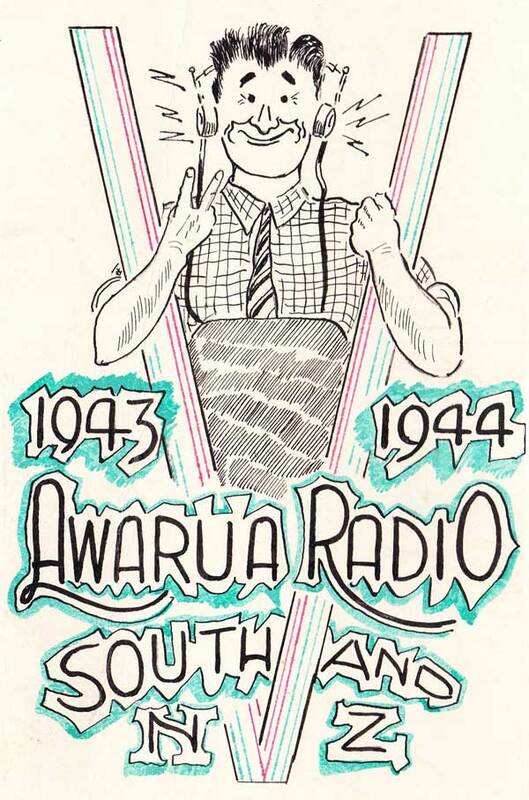 WA Wallace appointed Superintendent of Awarua Radio. 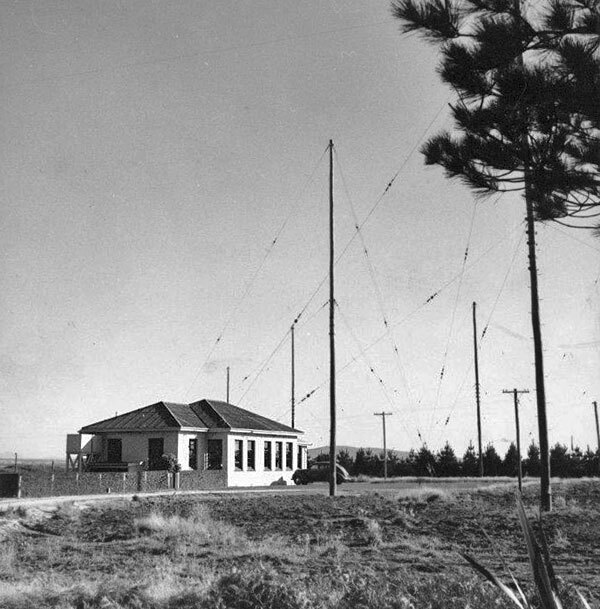 1948: Port Pegasus ZLHS radiotelephone office opened on 2182 kc/s. Six additional residences were built for staff. Meteorology services transferred to Invercargill airport. 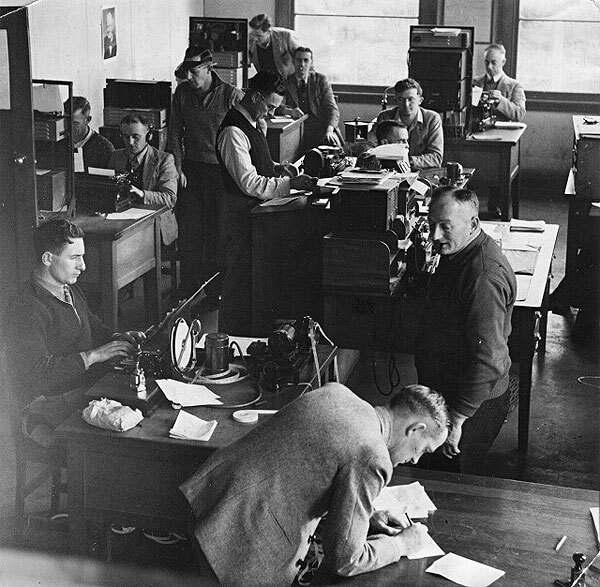 1949: Aircraft public radio-telegraph correspondence begins, and Awarua accepts traffic from aircraft. 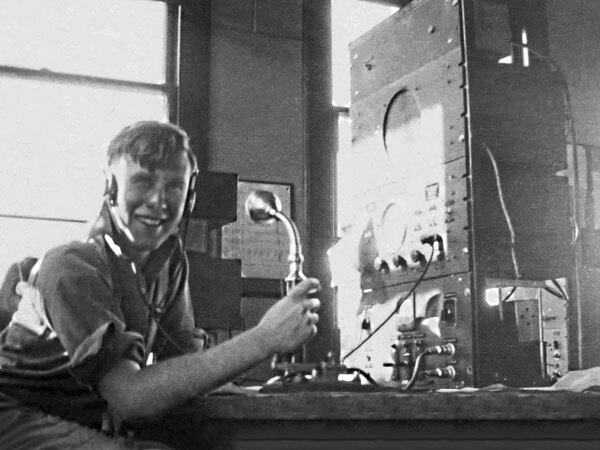 Radio operator Frank Barlow assigned to the US-NZ Fiordland Expedition to operate Caswell Sound Radio ZLKC.